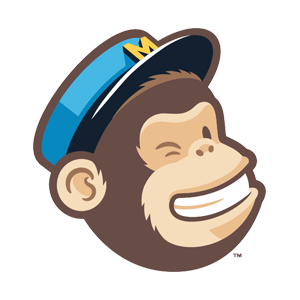 MailChimp is an online email service provider (ESP) that is very popular. The data generated by Mailchimp relates to marketing and transactional email campaigns. Cannabis Big Data plugs in to Mailchimp to extract all your email campaign data. This marketing data can then be collated with any other sales or operational information within your organization.